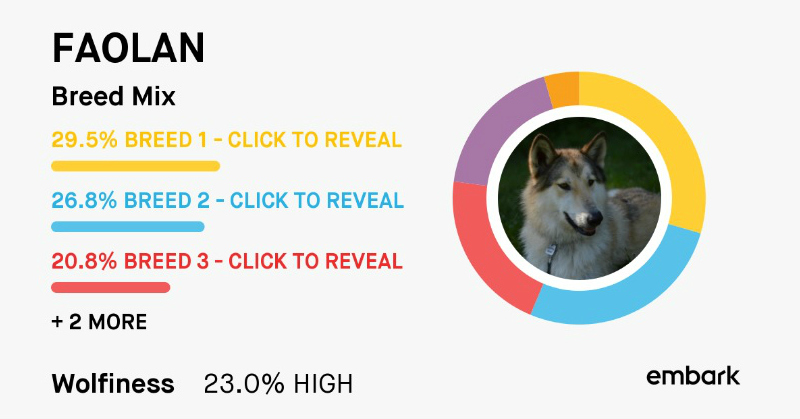 Have you ever paid attention to the body language of wolves, and compared it to your own dogs? It's really all the same. After all, wolves are dogs. Wolves are Canis Lupus, and our domestic dogs are Canis Lupus Familiaris. The following video was taken at Wolf Park, a captive wolf educational facility. While it's incredibly cute, watching how excited the wolves are to see Monty Sloan (photographer and wolf expert), what I find interesting is watching the behavior amongst the wolves themselves, and how they react to the person, then comparing it to that of my own dogs, my sister's dogs, or my neighbor's dogs. The behaviors are all the same, it is the intensity of them that is different. A German Shepherd, Border Collie, or Akita is likely to have more intense behaviors than a Pug or a Golden Retriever, but they have the same behaviors and body language as their ancestors. Another cute video recently made rounds on Facebook. I do not know the back story of it, but it is a "reunion" of sorts between a lady and some wolves. While it is sweet how excited they were to see her, I was again drawn to watching the behaviors and body language of the wolves, both amongst themselves, and interacting with the person. 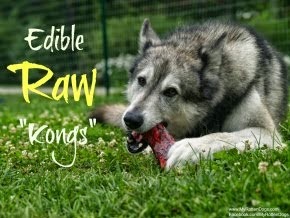 Do you see any of these behaviors in your living room wolf? Definitely! I see a milder version, especially with our Back Dogs (where there are four dogs together). Very interesting. I love watching wolf behaviors. It would be so cool to do it in person. That was very interesting!!!! Thank you for sharing a wonderful post! 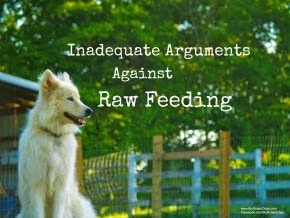 YES, there are so many similar behaviors in my huskies! To name a couple, the dominance, where the wolf stands over top of the other. My huskies do this to each other often to try and have their "alpha" role. Also, fighting for human attention. Each one of them wants my full attention, so when I come home, they are all so excited, and growling at each other when the other comes near. So, a lot of similarities there. It's spooky for us to see the similarity between wolf body language and our little stud muffin Poodle. That's so much like how I get greeted. With 3 dogs, it's like walking through a sea of happy pups. I love it! Isn't it amazing? There was a documentary with a man who lived with a pack of wolves in captivity, and the body language was remarkably similar. Although I found myself constantly catching my breath, because it showed the wolves starting to fight around him regarding food (I think it was food), he joined them for feedings and even feeds them out of his mouth (!). I think it may have been Shaun Ellis - but it wasn't the documentary dedicated to him, part of another. ANYWAY - good stuff about dog behavior! Great videos and absolutely I see those behaviors, the face licking, the whimpering, all of it. Fascinating. Interesting! Yep, I see all those behaviors, especially when I go to someone's house who has two or more dogs. Lots of jumping, face licking, whimpering and growling at each other too. "After all, wolves are dogs. Wolves are Canis Lupus, and our domestic dogs are Canis Lupus Familiaris."